A pure Indica strain, Purple Kush was originally bred in Oakland, California and is the result of a potent cross between Hindu Kush and Purple Afghani. 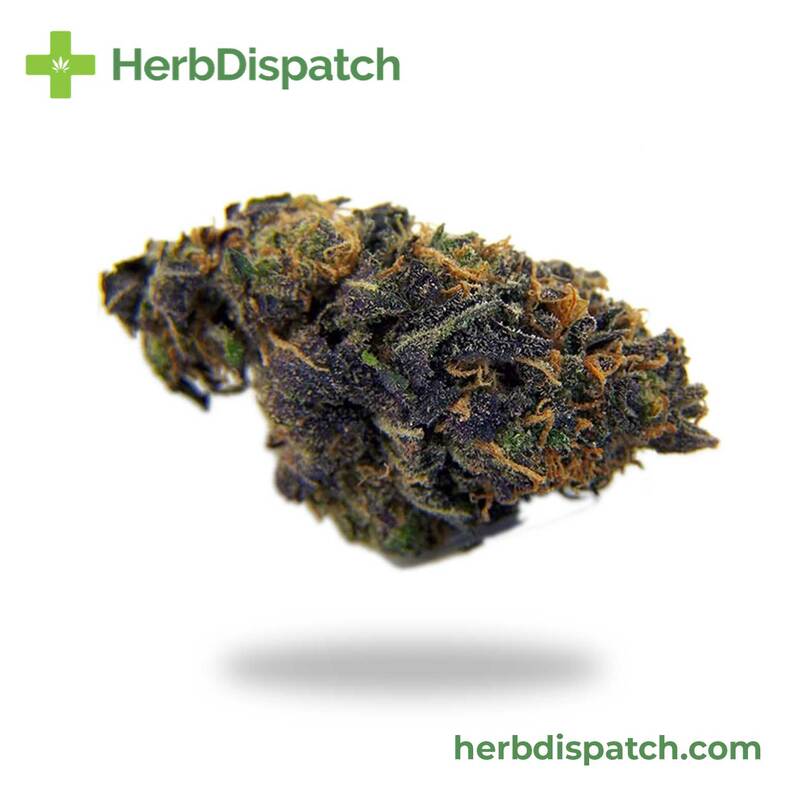 This strain has a subtle and earthy aroma with sweet tones. 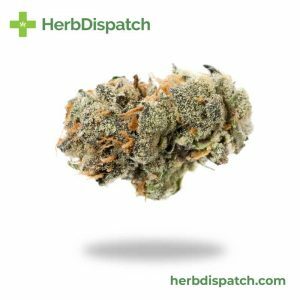 With 100% Indica genetics, this strain provides blissful and potent body relaxation along with psychedelic-style cerebral effects and euphoria. 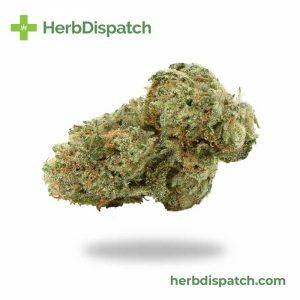 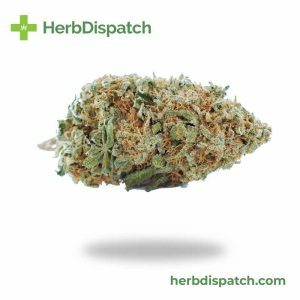 This strain is ideal for individuals seeking that dopey contentedness to battle anxiety, depression, chronic pain such as fibromyalgia or insomnia.